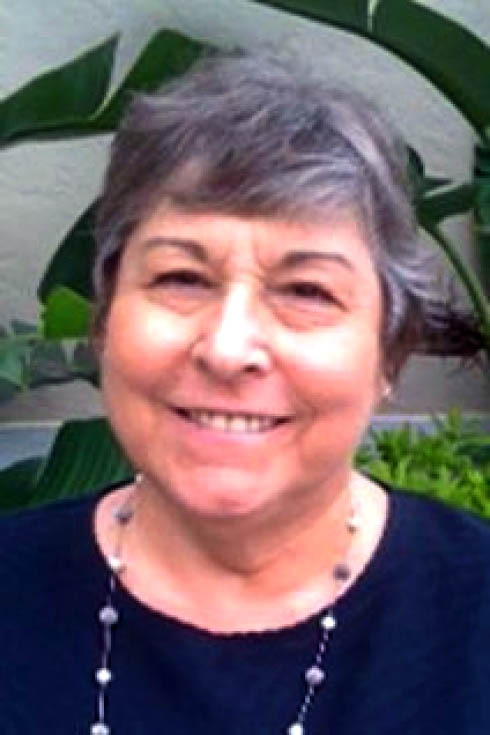 Marianne E. Genetti, 75, formerly of Hazleton, passed away at her residence in Orlando, FL on Thursday, March 28th 2013. Born and raised in Hazleton, PA, she was a daughter of the late August “Gus” Genetti and Della (Fox) Genetti. From Hazleton, Marianne relocated to Wilkes-Barre where she lived for some time before moving to Florida in 1971. After graduating from Wyoming Seminary, she earned a Bachelor’s Degree from the College of Health and Human Development at Penn State University. In 1971 she moved to Orlando, FL to take a contract administration position with the Martin-Marietta Company. Later, she opened Penn Properties, Inc., a real estate brokerage firm which she owned and operated since 1983. A true believer in education, Marianne continued her life-long learning experiences by returning to school in 2000, when she enrolled in the Nursing Program at Valencia Community College. In 2006, she founded the nonprofit, Orlando-based, “In Need of Diagnosis, Inc.” (INOD) where she successfully helped direct thousands with undiagnosed ailments to where they might find the answers and get/or get effective medical treatment and also encourage the development of a Board Certified medical specialty in “Diagnosis.” As a true pioneer in the health care industry, Marianne continued to expand her knowledge of health matters daily becoming an expert in numerous health related matters. Marianne and INOD were referenced in the July 2011 AARP magazine, “What to do when your Doctor doesn’t know” and was the recipient of numerous awards including, but not limited to the Patient Advocacy Award at the Dorland Health People Awards held in Washington, D.C.; health innovator from the Genetic Alliance, an international nonprofit; Who’s Who in American Women and Who’s Who in the South. She and INOD were recently spotlighted in an Orlando Sentinel article which appeared the Sunday before her passing. She served on the Board of “Birth Defect Research For Children” (BDRC). BDRC maintains the only national database of birth defect children. In addition to her parents, she was preceded in death by a sister, Rosemary Genetti Moyer. Surviving are her brothers, William Genetti and his wife Pat of Conyngham, and Gus Genetti Jr. and his wife Val of Wilkes-Barre; as well as several nieces and nephews. Her funeral procession will leave the Butler Chapel of Krapf & Hughes Funeral Home, 530 W. Butler Drive in Drums, on Saturday at 9:30 AM. The service will continue at the St. John Bosco RC Church in Conyngham where a mass of Christian Burial will be celebrated at 10:00 AM. Following the mass, she will be buried with her parents in Calvary Cemetery.